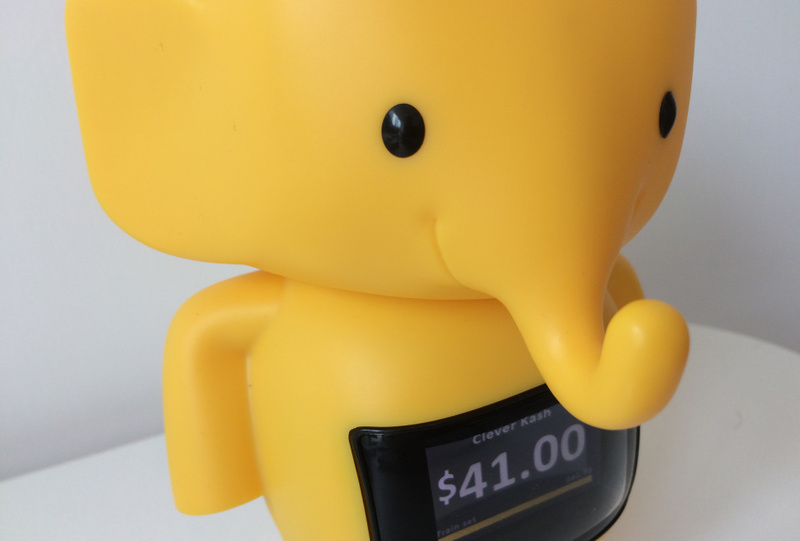 Regular readers will have seen our earlier posts on Clever Kash, the digital money box on offer to ASB customers in New Zealand, and likewise be aware of just how impressed we have been by the yellow elephant. From the point of initial promotions through the beta program, and ultimately into the roll out, we have seen ASB do an amazing job at introducing the world to a piece of digital banking functionality that we believe she inspire and challenge banks around the world to do more for their smallest customers; including an award winning promotional program that included the videos immediately below and email opposite. 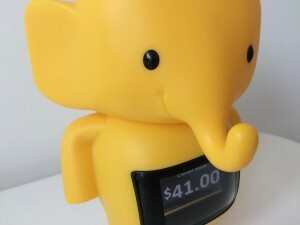 If there has been a disappointment we have encountered with Clever Kash (and we are really being picky here), it is that the exterior of the elephant is not soft. It feels like it should be cuddly like a soft toy. 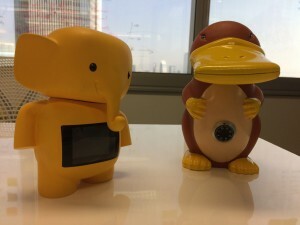 Beyond that, we hope that future versions of Clever Kash include an NFC feature for payments directly from the device, as well as a smoother process for transferring the funds in and out of the account with the swipe functionality (check out the video at the bottom of this post for further info). Otherwise, again, on the whole we are very impressed by Clever Cash - both in terms of its purpose and its execution. We have been very fortunate recently to finally acquire a Clever Cash of our own, and today are happy to demonstrate to you its full range of functionality, including the depositing of funds, the setup of goals and the truly adorable sounds that it makes. 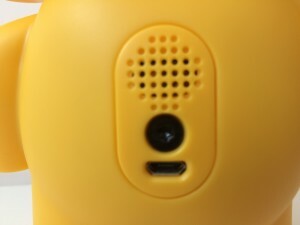 But before you take a closer look, please enjoy some of the profile pictures below, which include (in order) a Clever Cash beside a Dollarmite platypus (the traditional money box from ASB parent bank Commonwealth Bank of Australia), the front, back and a close up of the speaker and charging portal on the Clever Kash. Remember, if you'd like to see more on Clever Cash, or any of the other digital banking channels and customers experiences we have access to, please contact us today. Prev Revolut (UK) Gets GIFy with Free International Payments Next Now, Where Did I Leave That Functionality?